Life is full of unexpected twists and turns, and Jonathan Tam can certainly attest to this. 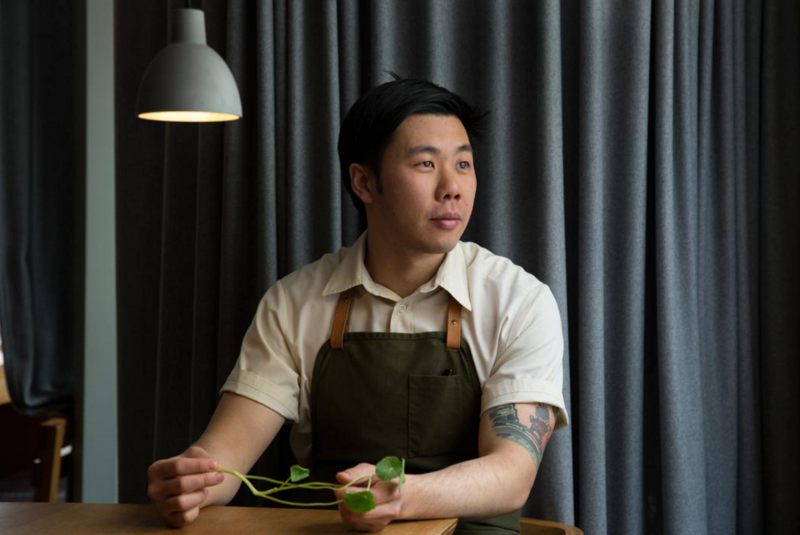 Having developed a love for cooking in his teenage years, the Canadian-born chef of Chinese heritage had his sights firmly set on elBulli in Spain via a brief stint at in Denmark. 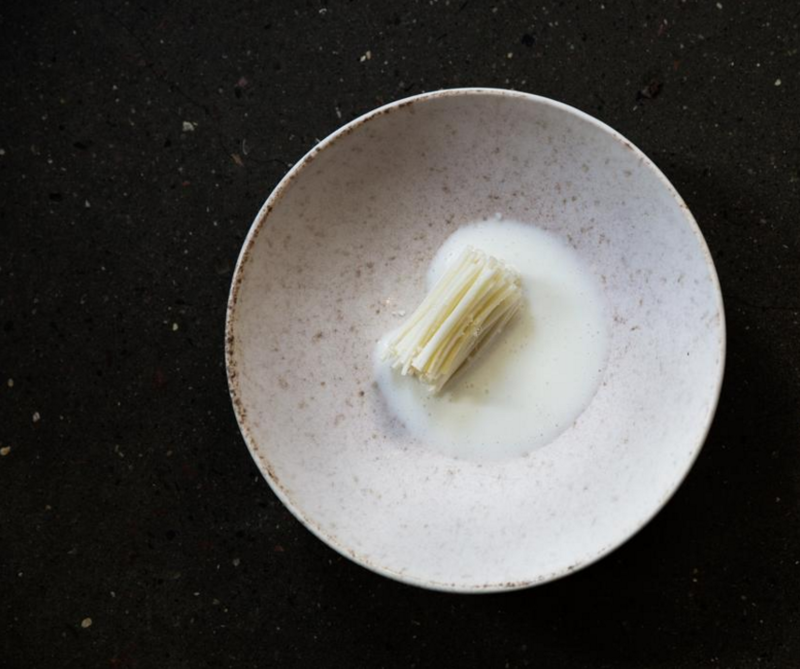 After just a single day at Copenhagen-based Noma, he decided to stay on for two years. 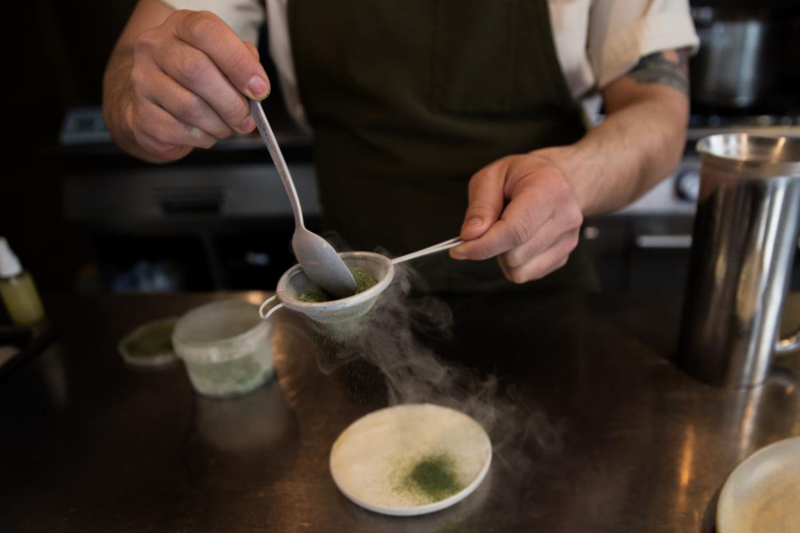 Over the next six years, he would go on to work closely with chef-owner Christian Puglisi at Relæ, creating dishes which can be interpreted as love letters to individual local ingredients, before becoming head chef in 2016. Denmark is regularly voted one of the happiest countries in the world. Having lived there for ten years, why do you think Danes are such optimistic people compared to the Brits? I haven’t spent a lot of time in England, so it’s not fair to compare the two! But I find the Danes to be very down to earth and friendly. In Denmark, the people are very balanced with regard to work and leisure. Both are just as important, and when you learn to make time for both, there’s not really much to complain about. You took over from Christian Puglisi as head chef at Relæ last year. How have you adapted the menu to reflect your personal creativity and aspirations? Our situation is different from your usual chef change: I’ve been working with Christian on developing the food at Relæ since the very beginning. It’s not like when someone is brought in to steer the cooking in another direction; rather I see my role is to further develop the food based on the repertoire we’ve built up over the past 6 years. I believe having our own farm has made the most impact creatively on our cooking. We’re getting to work with amazing produce, which forces us to work much more spontaneously so we don’t miss out on any of our ingredients while they’re at their prime. Design? I started A-PLY projects a couple of years ago to think about other aspects of a restaurant. It takes a lot of different ideas and products to help a restaurant come together; a collaboration of design and gastronomy. Have you ever tried a dish in another restaurant or at an event that you wish you’d created, and if so, what made it memorable? 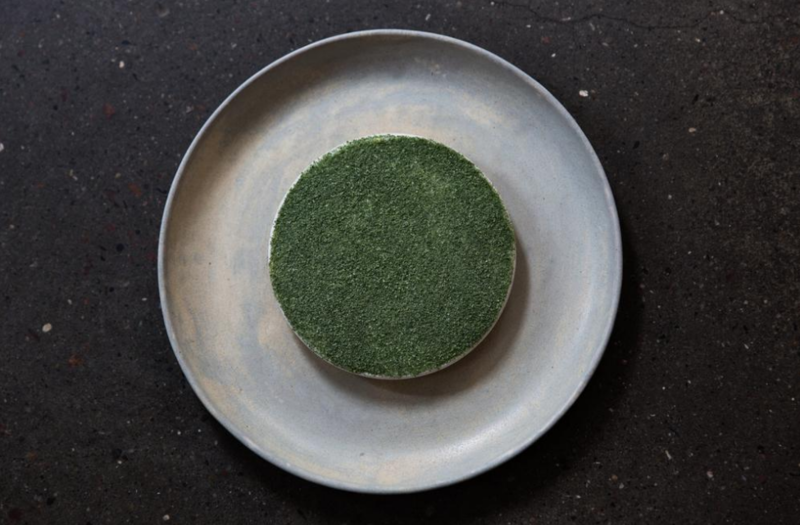 There have been a lot of dishes, but the first one that comes to mind is the Potato and Plum dessert from Noma. Everyone has a connection to mashed potatoes and that dessert is literally potato purée, plum purée and a bit of whipped cream. It’s simple, and you automatically think you know what it’s going to be like, but once you take the first spoonful, it’s such a surprise. What has been your least extravagant purchase, but the one that’s had the most positive impact on your life? A tape dispenser. We use tape to label all of our mise en place and with this tape dispenser, I’m able to get really straight edges and it’s much faster. It makes me really sad when I see people cut the tape with a knife directly on the table top. Are there any ingredients that you dislike using for whatever reason? Not so much dislike, but I have a tough time using parsnips in a savoury application because I find them to be very sweet. Are there any opportunities that you wish you’d taken, either personal or professional, and what was the consequence of not having done so? One of the reasons I travelled to Europe was to try to find a way to do a stage at El Bulli. I discovered Noma on my way and stopped looking elsewhere because I knew Noma was something special. But hearing so many stories, I still wish I had been able to experience El Bulli. Relæ has won the Sustainable Restaurant Award for two consecutive years (2015, 2016) for initiatives such as saving leftover filtered water for the staff to drink and delivering local products by bike. How do you intend to continue minimising the restaurant’s environmental impact in the future? 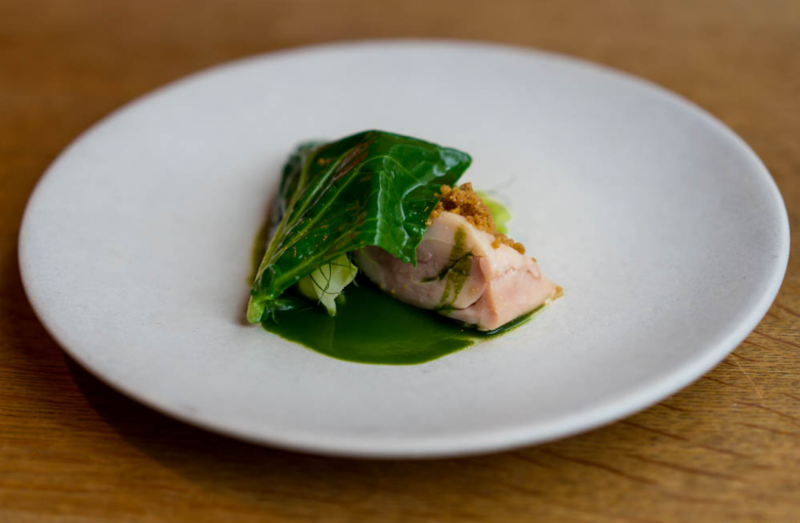 A major focus for us this year is to have a closer connection between the farm and the restaurant: to rethink our sourcing to literally harvest in the morning the exact amount we need for the evening, limiting excess produce which always leads to waste. Once we work closer together, it will only lead to discovering new things to work more sustainably on both the farm and the restaurant. The Danish art of “hygge” has exploded in popularity over the past year or so in the UK. How do you incorporate simplicity, happiness and cosiness in your everyday life? The most important thing is to make time: make time for yourself and others. Fried chicken is your guilty pleasure. What do you enjoy so much about this dish, have you perfected your own recipe for it and do you have any London-based favourites? It’s just a brilliant way to eat chicken. The textures and flavours. It’s also fun to just keep discovering all the different interpretations of a simple dish because I just keep working on my recipe and I think it’s just going to be something I keep playing around with for ever. I actually haven’t tried any spots in London, but I love watching your “Chicken Connoisseur” on the “The Pengest Munch”, so I’ll follow up on his top spots one day. If you could share a meal with a well-known personality, past or present, who would you invite and why? Alain Passard because it’s… ALAIN PASSARD! With public review sites like TripAdvisor and the rise of food bloggers, everyone’s a critic. How do you respond to any negative feedback? I think “everyone’s a critic” is a good way to put it. It’s impossible to listen to everyone. We have our own standards and that’s what we need to strive for every day. 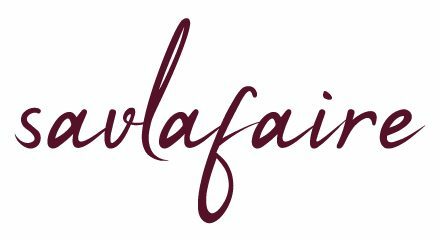 Which British chefs would you most like to collaborate with and what do you admire about them in terms of their cuisines and characters? 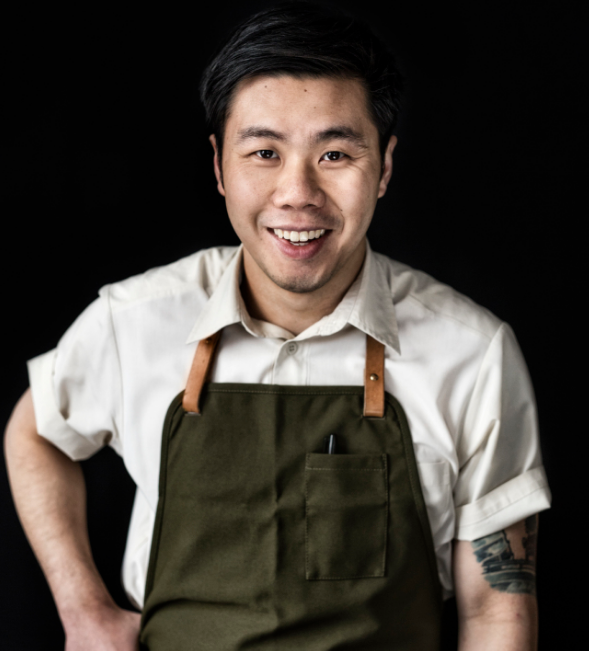 Lately I’ve been really into the cookbook “A.Wong” by Andrew Wong. I’m Chinese, but I don’t have much cooking experience with Chinese cuisine and what he is doing at his restaurant looks amazing. So, it’d be fun to get to collaborate with him; I’m sure I would learn a lot. You held a pop-up dinner in Vancouver last year, once again putting the emphasis on local produce, e.g. sea urchin from Prince Rupert waters and Okanagan apples. 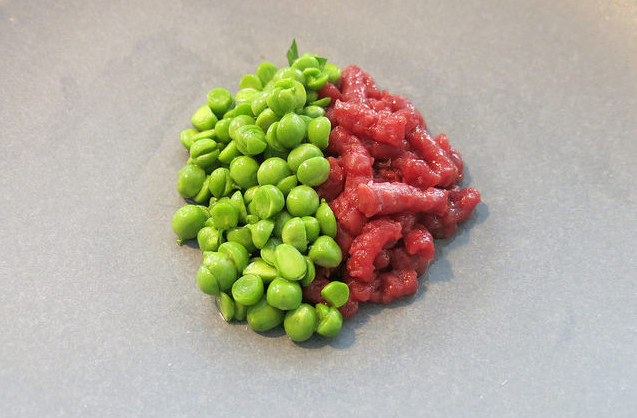 How was your minimalist cuisine received by Canadians? The Canadians enjoyed it! But to be fair, we work with very similar ingredients in Scandinavia so I was able to use some techniques but with the local ingredients. It was a lot of fun and the produce is of really high quality: I literally picked each sea urchin I wanted to serve that night! We’re looking to do it again, this time in the summer! Ferran Adrià paid a visit to Relæ last month. Which other great chefs do you dream of having at your kitchen table? Yeah, that was a pretty special moment. We’re just grateful that all these chefs we really respect want to come to taste our food. We get nervous and anxious when any of them walk through our door. I don’t have a list of names to cross, but instead would like to add more to it. If you could be remembered for just one thing, what would it be and why? Hopefully delicious food, because all I do every day is cook. 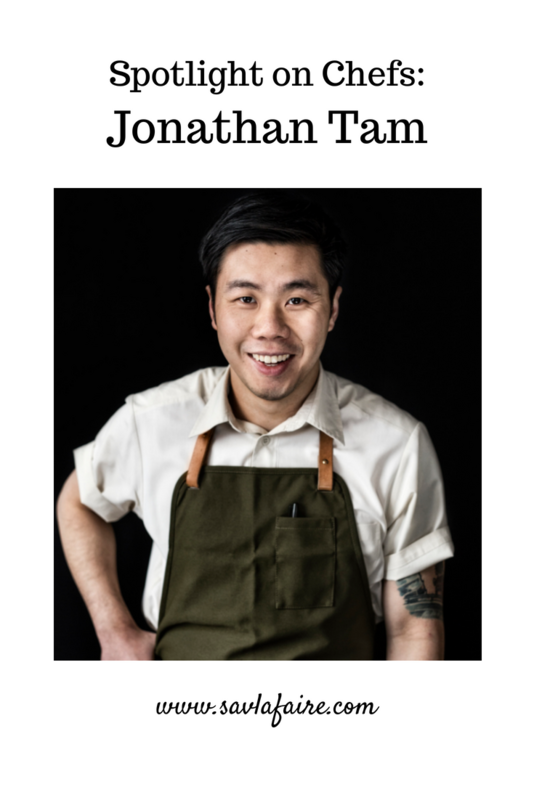 If you enjoyed reading this Jonathan Tam interview, you can check out more exclusive Spotlight on Chefs interviews here. Loving this ‘Spotlight’ series of chef interviews, Seetal. Such a great idea, and you do it so well. Really interesting getting insight into the experience of chefs, and their narratives. Can’t wait for the next one!